17 October. On orders from Lt. Col. Murray, Allied Supreme Commander for Cambodia, Japanese troops in Phnom Penh disarm the Green Shirts, a nationalist militia formed three months earlier. The same day, the king’s uncle, Prince Sisowath Monireth, replaces the detained Son Ngoc Thanh as prime minister. Two days later, a new six-man cabinet is sworn in with very few changes in its make-up but with an informal mandate to negotiate with the French. 25 October. King Sihanouk receives Lt. Col. Murray in audience for the first time. By now, with the king safely under French guidance, there is no suggestion of the British establishing quasi-diplomatic relations with a self-styled independent state. 4 November. Despite the presence of Chinese occupation forces in the city, a small force of local officials and Lao Issara troops seizes control of the royal armoury and royal treasury in Luang Prabang, thus enforcing the ousting of the king and transfer of central authority from Luang Prabang to Vientiane. The Lao Issara government follows up on the 10th by formally deposing Prince Savangvatthana as crown prince. The loss of face suffered by the royal family embitters relations and has long-lasting effects in subsequent decades. 30 October. Although local Lao Issara activists are gaining ground in some areas, often with Viet Minh support, elsewhere Franco–Lao forces are successful. Moreover, the French have now re-established themselves in Cochinchina and Cambodia. 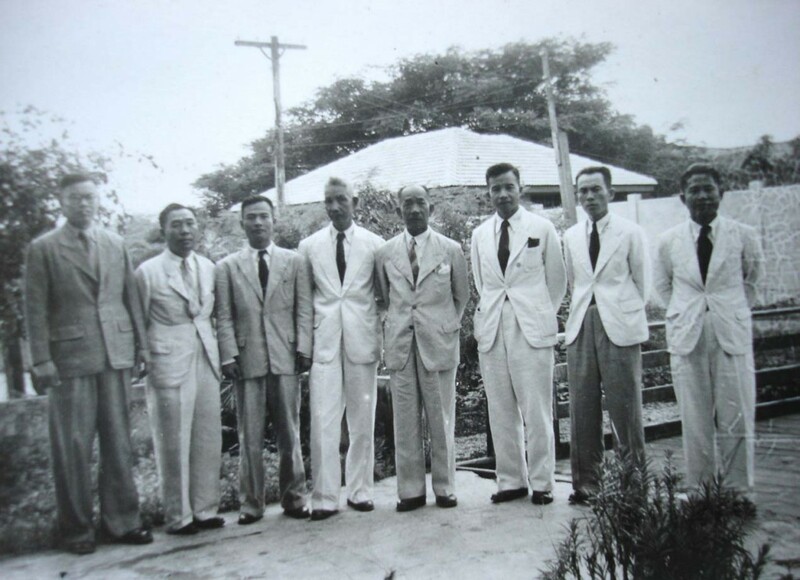 As part of a military agreement between Lao Issara and Viet Minh, Prince Phetsarath now agrees to an enlarged defence force that integrates Prince Souphanouvong’s Committee of Independent Laos with the Lao Issara Army. The new army will be commanded by Souphanouvong. 20 October. After its repeated calls on King Sisavangvong to abdicate are ignored, the Lao Issara national assembly formally deposes the king. However, with Luang Prabang in Chinese hands and disarmed French personnel also in the city, the king and his son, Crown Prince Savangvatthana, remain defiant. 27 October. In a speech drafted for him by the former French résident supérieur , recently freed from confinement, King Sihanouk welcomes the re-imposition of the French Protectorate.